At Moto Gatineau, we only work with the best suppliers. 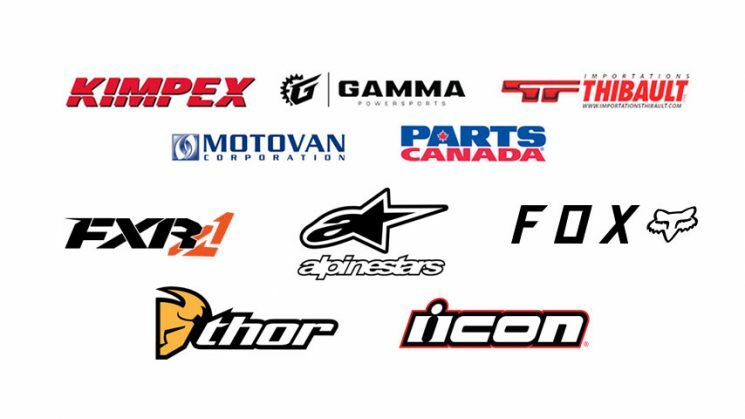 Kimpex, Gamma Sales, Importation Thibault, Motovan, Parts Canada, FXR, Alpine Stars, Fox, Thor, Icon, and more! We offer quality of the best brands for all your powersports. 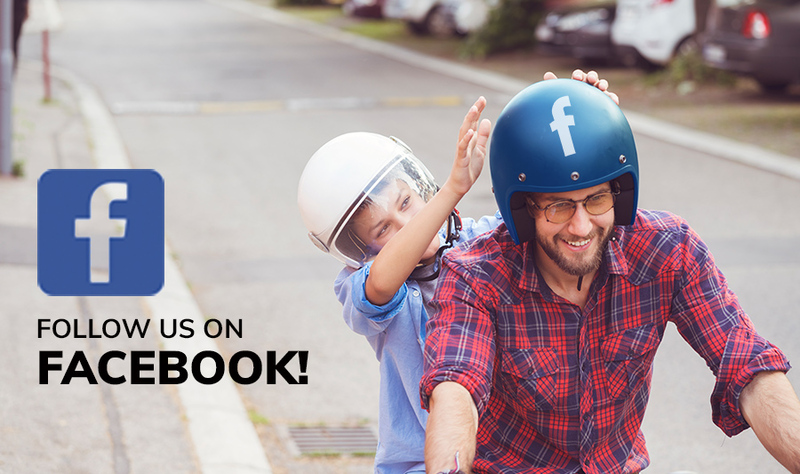 Whether you are looking for a helmet, clothes, tires or other equipments for your recreational vehicles, you will find it at Moto Gatineau. Trust our expertise to advise you and help you find the accessory that suits you best. Contact us by phone or by using our online form to learn more. To learn more about the brands we offer, send us a message.